That’s my main reaction to Fantastic Beasts: The Crimes of Grindelwald, the dark film that I saw yesterday. Admittedly, there’s a lot to like about it — but there’s nothing to love. It’s certainly weaker than the previous nine films in the Wizarding World universe (eight Harry Potters plus the first Fantastic Beasts). The special effects have little purpose most of the time, and the ever-present blue and red flames seem reversed, as it’s the bad guys who have the blue flames. Newt Scamander is unlikely as a hero (“a glorified dogcatcher, clearly out of his league,” according to one reviewer). 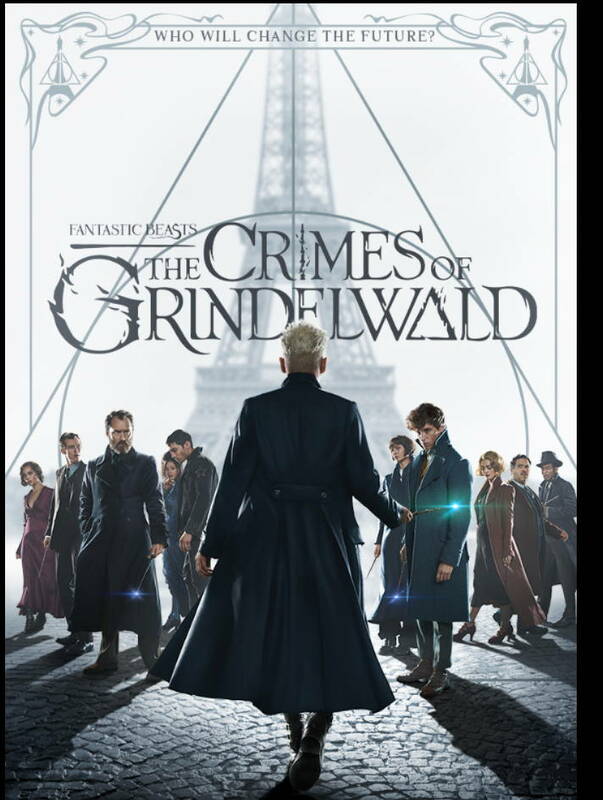 The plot is confusing at best, though the darkness is leavened by a little occasional humor; I don’t think it would make sense to anyone who is unfamiliar with the Wizarding World, especially the first Fantastic Beasts film. The most interesting thing about it is the eponymous Grindelwald, the Johnny Depp character who looks like a Nazi, acts like a Nazi, and holds huge rallies in which he sets his devoted followers against “the other,” inciting them to hate anyone who’s different, i.e. muggles (here called “no-maj” as they have no magic). I don’t think the connection with DJT is a coincidence. ‹ Dreaming of a white Dorchester?